Adding a new watch to your collection of timepieces is never a bad idea. It's something you will never regret about. Thankfully, our collection is timeless and stands the test of time. Not everyone can afford those extravagant watches and that's why we are back again with our collection of watches that won't drain your wallet. These watches simply look like their expensive counterpart and are simply as good, if not real. This is our range of top-selling watches at the moment. These oversized watches look impressive and have been in vogue for quite some time now. 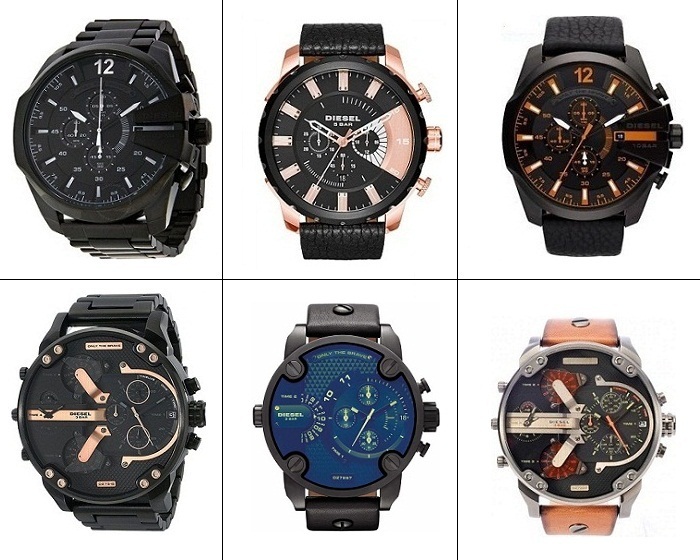 These watches is that they look edgy and are ideal for sports enthusiasts. What is amazing about these watches is that they are rugged and durable, thanks to their solid construction. With the water resistant feature, you can totally count on these watches. The one thing common in these watches is that they are minimalist. The more subtle; the better! You can find a variety of these superb looking watches with different straps. Some are metal straps while others are leather and rubber straps. The design of these timepieces looks elegant which makes them a suitable choice for formal occasions, parties and so on. The good news is that they are light on your pocket. Casio is one of our all-time hit watch brands producing expensive watches at rock-bottom prices. These models have been featured a few times on our list as they continue to remain the hottest selling ones. 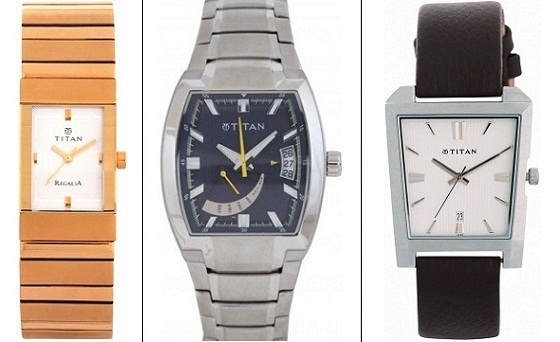 These classic watches come with a quartz moment and match well with your formal attire. The best part about these watches is that they all look very stylish. If you were looking for an expensive looking affordable watch, then these watches are worth considering. The glossy dial, dual-tone finish, all together make these watches stand out from the rest. All in all, these watches have the expensive feel which makes them apt for those dressier events. 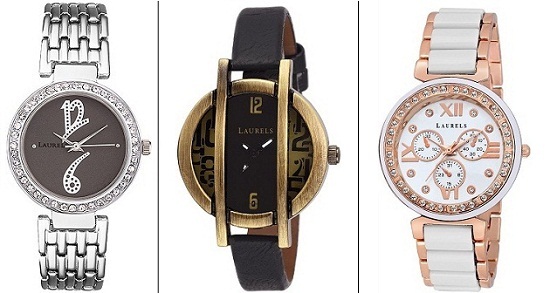 These chic watches take the glory away with their versatile looks. These smart looking watches are ideal for both formal and casual occasions. These watches are so high on style; you might just end up owning all of them. Don't miss the dual tone finish which is like the cherry on a cake. These watches are perfect for all those who are always on-the-go. These watches look similar to the ones that you find in high-end watch stores but are available for a price you won't believe. Another good part about these watches is that they can be worn along with both formal and casual outfits.